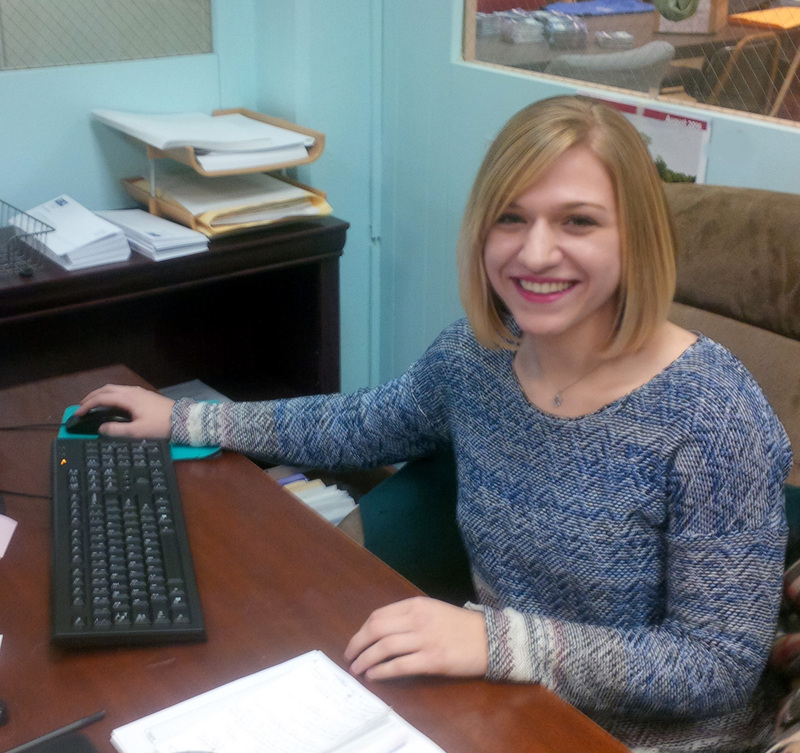 FULTON, NY – Patrick Dewine, executive director of United Way of Greater Oswego County has announced that Brittany Barna will be serving an internship with the agency. A native of Rochester, Barna is a junior at SUNY Oswego majoring in public relations while pursuing a minor in business administration. At United Way Barna will be responsible for managing and updating the agency’s social media sites, tracking donations and will work closely with United Way Resource Development Director Ali McGrath on the annual golf tournament, Stone Soup events and the agency’s annual campaign. While Barna recognized United Way as a worldwide organization she was pleased to discover that Oswego County has its own United Way agency. “It was a nice surprise. United Way and the programs it supports are just amazing. The fact that low income families, individuals who are underinsured and children who have suffered abuse or neglect can get help through these programs at little to no cost is just great. United Way is working to pave the way for a greater future and a better way of life for these families. It strives to make Oswego County a better place to live by helping to make these programs and services available throughout the community,” said Barna. “United Way’s impact areas of ending hunger, helping youth succeed, and building healthier communities truly resonates with me. I’ve always found jobs that relate to helping people very rewarding. When I was a senior in high school, I did an internship with Unity Hospital. I enjoyed meeting the patients and their families. It was interesting hearing their stories and being able to make their day a little better. United Way is all about helping the community and helping to alleviate the challenges that exist. 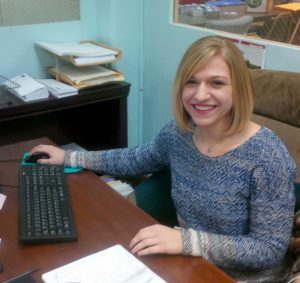 Helping others is why the opportunity to intern at United Way caught my attention,” Barna continued. McGrath said that she is happy to welcome Barna as part of the United Way team. “Brittany’s eagerness to learn about Oswego County and gain an understanding of our communities and those that live here will serve her well during her time with us. We are fortunate to add such a motivated and hard-working individual to our team,” said McGrath. For more information on United Way of Greater Oswego County visit www.oswegounitedway.org or follow them on Facebook and Twitter.